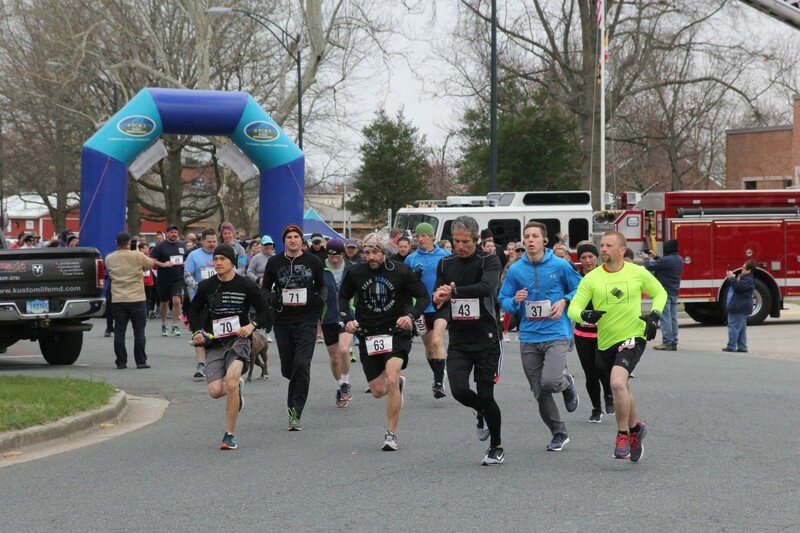 Come out and celebrate our 4th running of the Easton Volunteer Fire Department’s Stop, Drop and Run, 5k Run and 1 mile walk, Sponsored by KustomLife, on Saturday, April 13th, 2019. The fun starts at NOON at the Easton Volunteer Fire Department. We at the Easton Volunteer Fire Department (EVFD) take the welfare of our participants very seriously. We are currenlty monitoring the threat of thunderstorms in the area for Saturday. Currently our race is scheduled to be RAIN OR SHINE. The only way that we would cancel our event is if there is lightning and thunder present, in the area. If we should find it necessary to cancel the run/walk portion of our event, we will post that information on the EVFD website (www.eastonvfd.org), the EVFD Facebook site, and our event Facebook site. Additionaly, you will receive an email, letting you know. Please note that even in the event of a cacellation, we will still have our BBQ and beer, in addition to our DJ playing here at the station. You will be able to come in and gather your t-shirt as well. We will let you know, in our post, how long we will be at the station. We thank you for your understanding in this matter. This event is a wonderful fundraiser for the Easton Volunteer Fire Department and each dollar counts when it comes to life saving equipment and training. Thank you for your continued support and we hope for fair weather and a great event on Saturday.